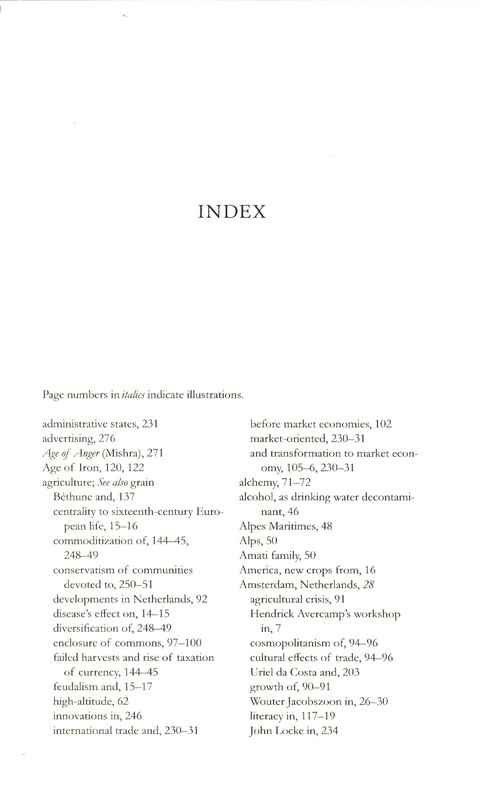 372 in stock Need More ? 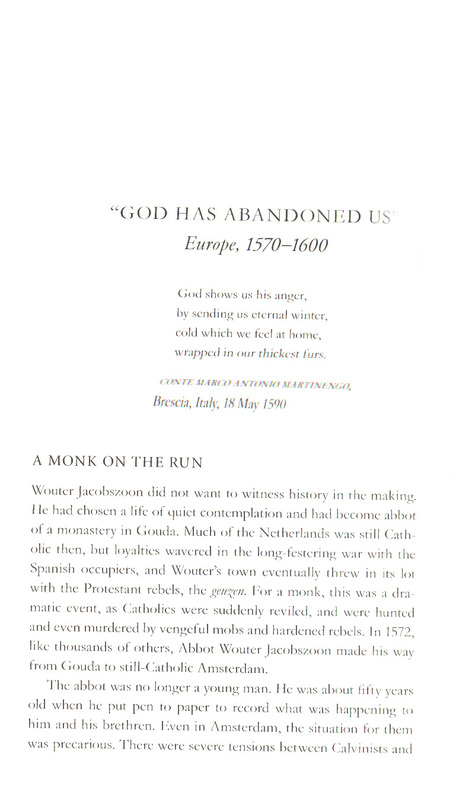 'Europe where the sun dares scarce appear For freezing meteors and congealed cold.' 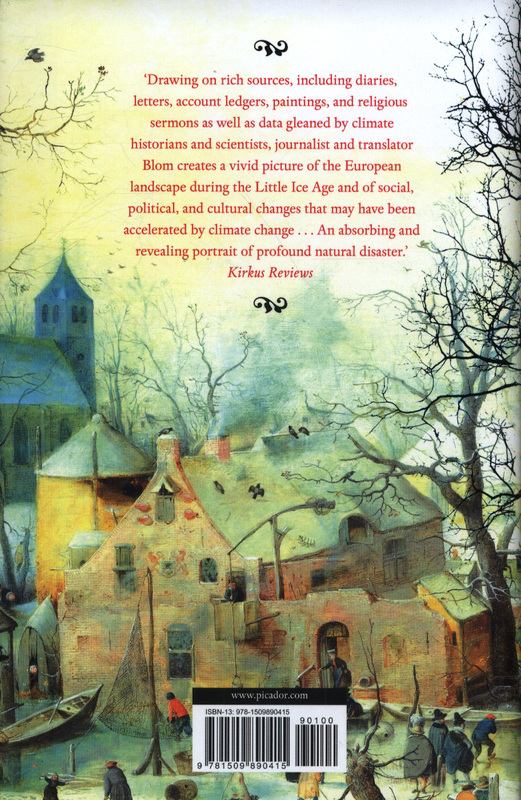 - Christopher Marlowe In this innovative and compelling work of environmental history, Philipp Blom chronicles the great climate crisis of the 1600s, a crisis that would transform the entire social and political fabric of Europe. 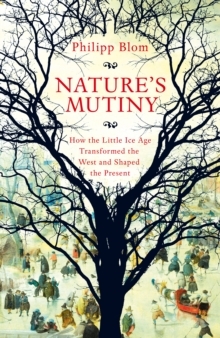 While hints of a crisis appeared as early as the 1570s, by the end of the sixteenth century the temperature plummeted so drastically that Mediterranean harbours were covered with ice, birds literally dropped out of the sky, and `frost fairs' were erected on a frozen Thames - with kiosks, taverns, and even brothels that become a semi-permanent part of the city. 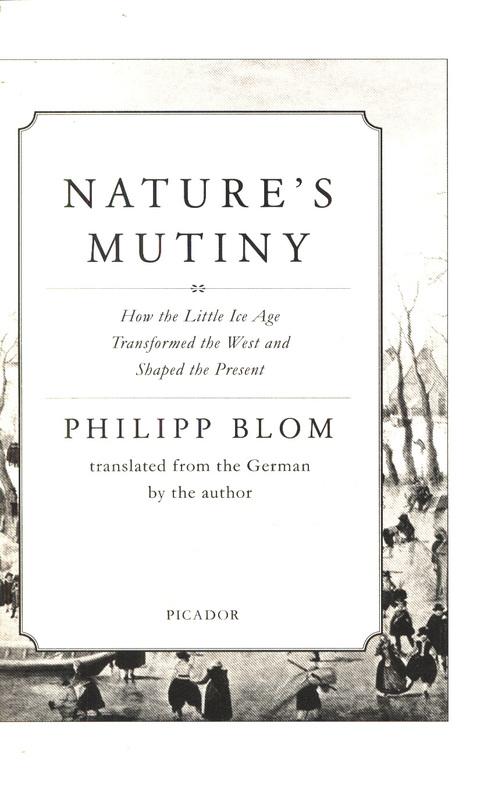 Recounting the deep legacy and sweeping consequences of this `Little Ice Age', acclaimed historian Philipp Blom reveals how the European landscape had ineradicably changed by the mid-seventeenth century. 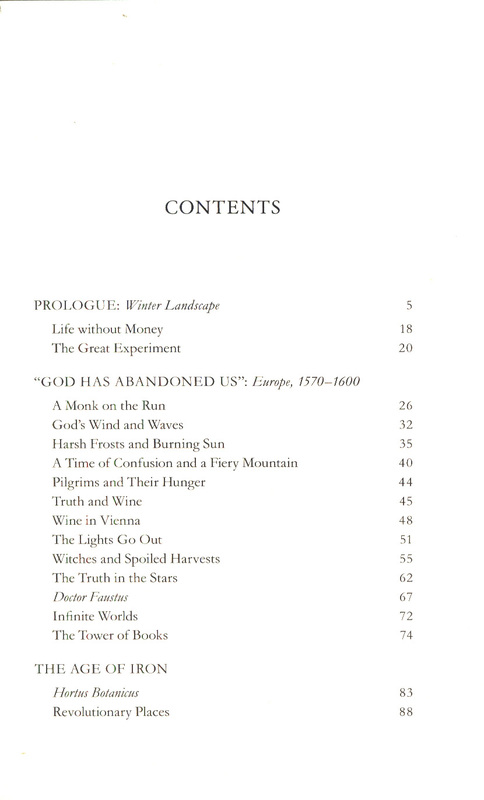 While apocalyptic weather patterns destroyed entire harvests and incited mass migrations, Blom brilliantly shows how they also gave rise to the growth of European cities, the appearance of early capitalism, and the vigorous stirrings of the Enlightenment. A sweeping examination of how a society responds to profound and unexpected change, Nature's Mutiny will transform the way we think about climate change in the twenty-first century and beyond.